What does “growth” mean in your business? In today’s digital landscape, the path to success is paved in metrics. Even with the prevalence of omni-channel marketing, email remains one of the most important channels for marketers — and metrics are your greatest guide because of their exact, honest truth. You just need to know what they are, which ones will lead you to your business goals, then start to measure and optimize them. For the day-to-day email marketer, engagement metrics are vitally important. Once you’ve acquired new customers, your job is to bring them closer to your brand, guide them to additional purchases, and inspire them with content. Open rate: Your confirmed open rate is the percentage of unique opens divided by the total number of accepted emails. You should be using the standards in your industry as a yardstick to gauge success — travel and non-profit organizations tend to have the highest open rates, while transactional emails usually have higher open rates than promotional messages. 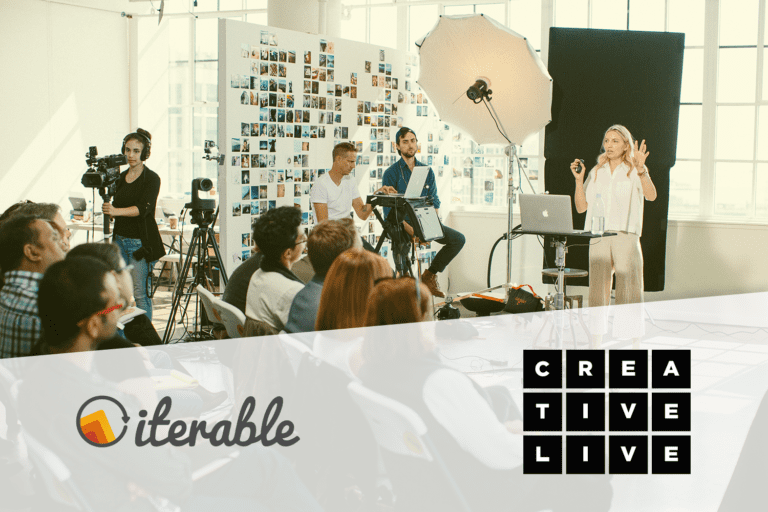 If you’re seeing less than one in five email opens, that’s a recipe for low engagement — so reassess your strategy and check your deliverability metrics. Click through rate (CTR): This is the number of times a link is clicked from a message, divided by the number of accepted emails. CTR isn’t the best way to measure engagement, because it’s taking the entirety of the emails you send out and isn’t reflective of the open rate. Analyze individual email campaigns as well as more broadly gauging campaigns, but don’t be alarmed if you’re seeing numbers hovering around 3% for bulk emails and 6% for transactional ones. Click-to-open rate (CTO): CTO rates offer a more meaningful way to assess user engagement. This is the unique number of times a link is clicked from a message, divided by the unique number of confirmed opens. Industry standards hover around 25% for bulk emails and 40% for transactional. That said, bear in mind that both CTR and CTO rates don’t offer a guaranteed way to determine how many subscribers actually looked at your email, so remember that both of these are estimates. Unsubscribe rate: You know what it is — you likely hate it — but don’t let this be a downer metric. Unsubscribes offer excellent learning lessons. When people opt out of receiving your future messages, they could be indicating that your messaging was off course. So reflect and course correct. But know that this is also a natural and healthy process: it’s damaging to have a lot of unengaged people on a list, so if people don’t want to have a conversation with your brand, allow them to step away. This is a technical set of metrics that DevOps and engineers watch — but as an email marketer, you should know what they are, because if something goes wrong in this camp and you miss it, you could be lost for weeks in the metaphorical badlands of email marketing. Metrics that your engineers are studying — deliverability, hard bounce, soft bounce, and latency — tell you whether your messaging actually got in front of its audience. So if you see a seismic crash in open rates, don’t just assume that the messaging was awful and hand in your resignation. Check with your engineers that the messages were actually delivered, and didn’t get lost in a virtual traffic jam. In an intriguing recent webinar, Jamie Plankenhorn, Senior Manager of Email Marketing at Zillow, explained how a deliverability issue like this caused unnecessary panic with her team. With the foundational metrics in place, now you can pull back and take a wider look at the effectiveness of your email marketing. Are your campaigns achieving business objectives? Conversion rate: This is a key metric for marketers — are you converting the right customers towards the right actions? Calculate conversions by dividing the number of people who performed the desired action by the total number of users. If you’re an early-stage startup, you could be measuring the number of users that share your app’s web page with friends. If you’re in the media business, this may be the number of users who read a minimum of two blogs per week. Identify what your desired actions are, then use your foundational metrics to start plotting the course toward that goal. Average Order Volume (AOV): Another critical metric for B2C companies, where you divide the total revenue by the numbers of orders taken. Bain & Co.’s famous study proved that a 5% increase in customer retention can increase a company’s profitability by 75%. 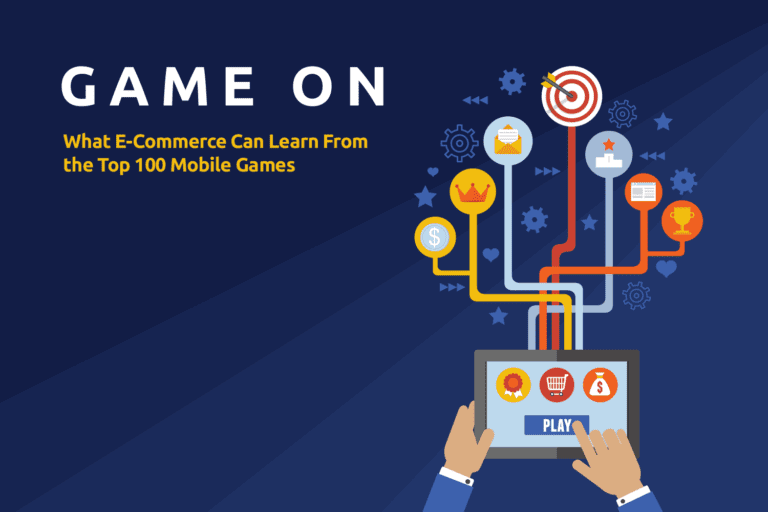 You’ll be pushing up the numbers by offering cross-selling and upselling opportunities, discounts or product bundles, or free shipping thresholds and loyalty programs. Customer Lifetime Value: A forward-looking metric, a prediction of the net profit of the future relationship the customer will have with your business. It’s calculated on the basis of the company’s margins, retention, and discount rates. By calculating this, you can know the cost of customer acquisition, build out your budget, then measure your results. But don’t get too comfortable with these numbers: this is an ever-moving target, as the factors involved in calculating it are constantly shifting, so nail down this number regularly. Email marketers should become familiar with all these numbers. Cozy up to them, understand them, develop a routine for checking in on them, and use them to your benefit. Build up clear goals, establish which metrics are going to help get you there, then head out into your omni-channel marketing journey. We’ve partnered with the email experts at SparkPost to help you understand which metrics matter when you’re implementing high-performing email campaigns. 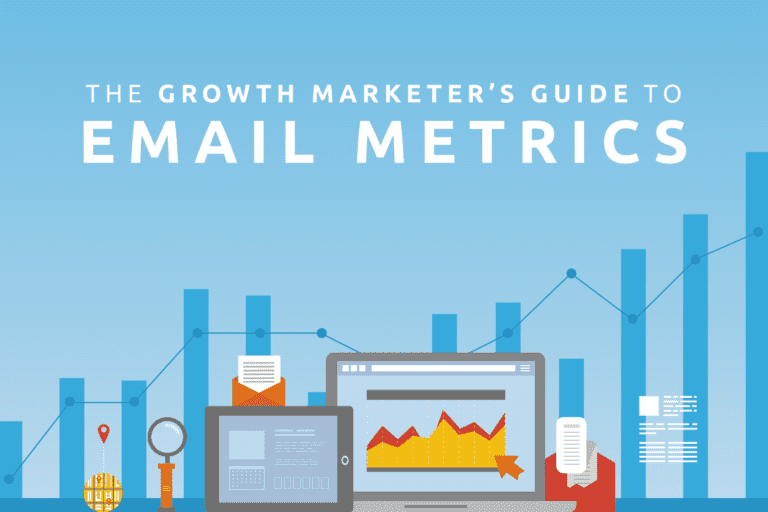 Download The Growth Marketer’s Guide to Email Metrics for industry-standard benchmarks, an exclusive case study and more valuable insights.